celebratory drinks with larger groups. cradle of the one true The Hague pizza! 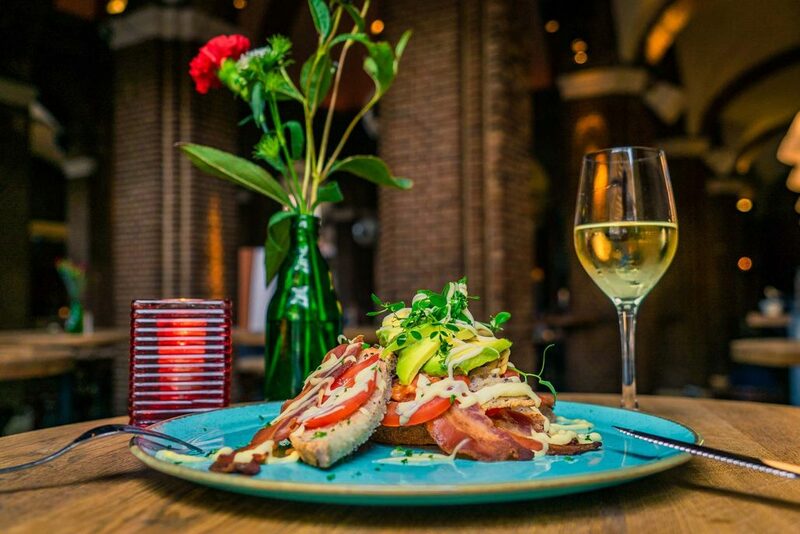 We invite the people of The Hague to join our table for a good, healthy meal at a fair price. 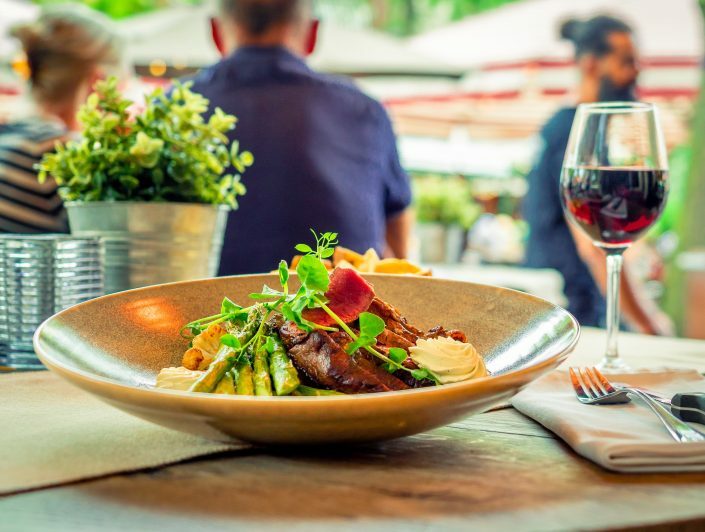 Full of rich flavors and ingredients from local & sustainable origin. 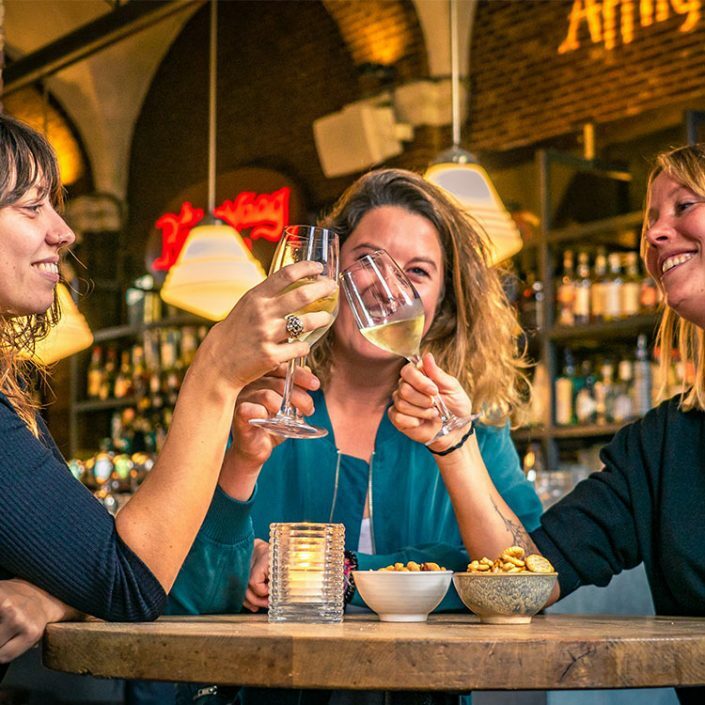 To this end, we choose to work only with local suppliers that we have a personal connection to. 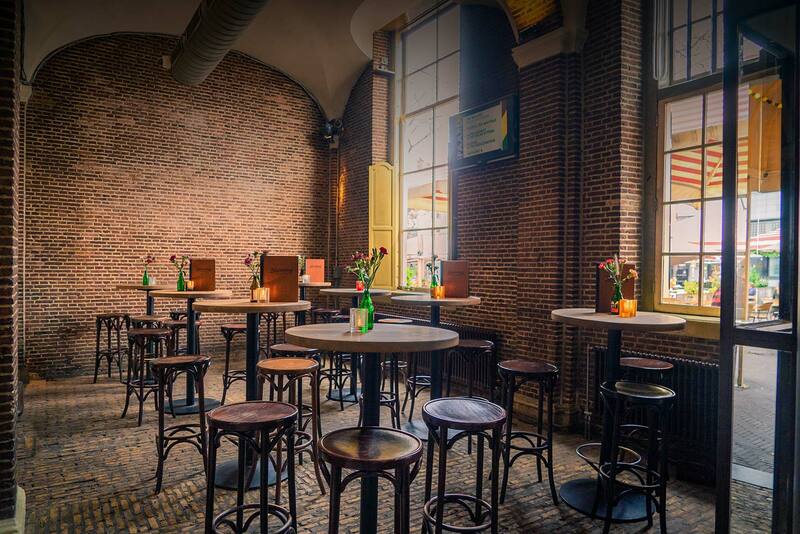 The kitchen at Stadscafé de Boterwaag is open from monday through to sunday from 10:00 – 22:00 hrs. Please book directly for breakfast, lunch, dinner or drinks via the system on the left side. For groups of 15 people or more, you can submit your request HERE. ‘events’ line on 0612968282 – available monday through friday from 9:00 – 18:00 hrs. 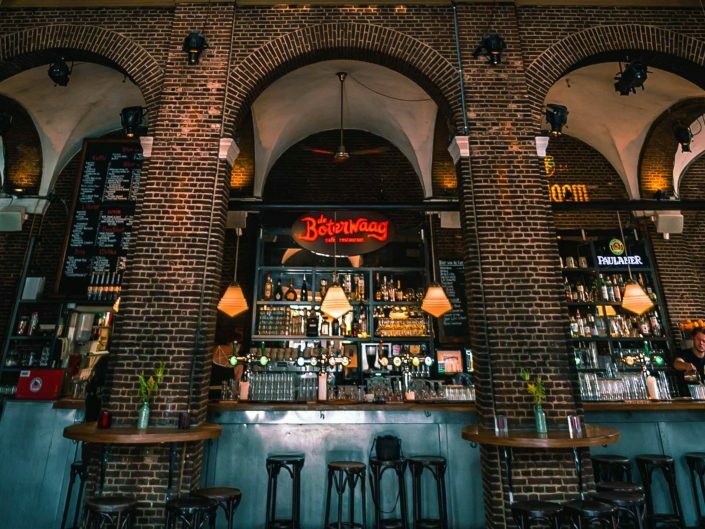 De Grote Markt recently opened THE Bakplaats. 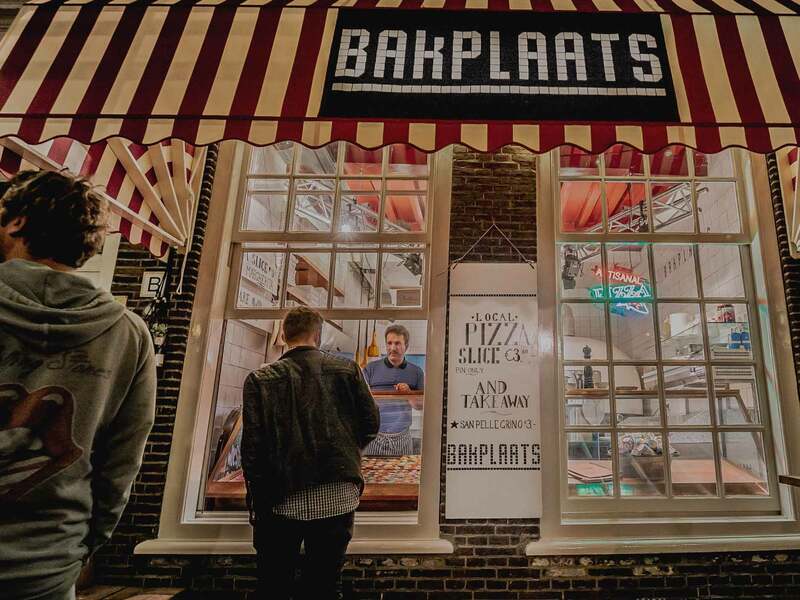 HOME OF THE ONE TRUE The Hague pizza. 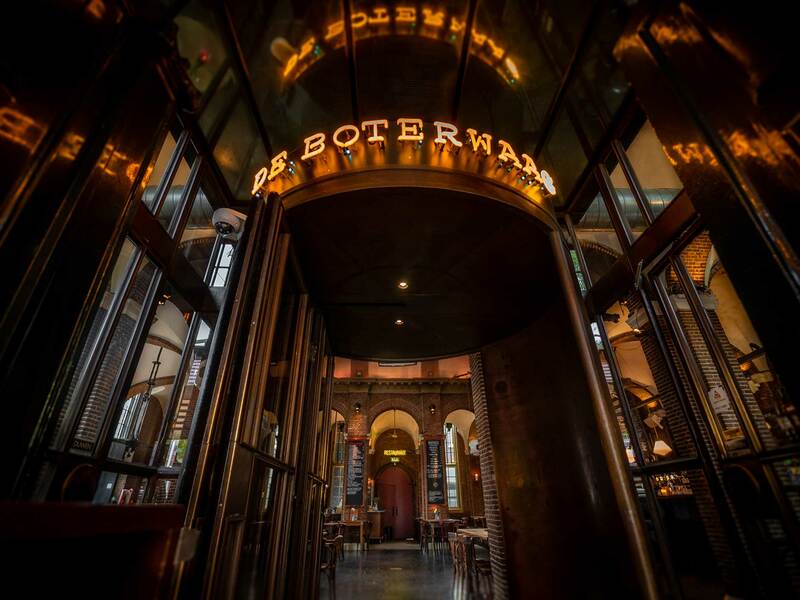 City café Boterwaag is a 17th century monumental building, located at the Grote Markt in the heart of The Hague. 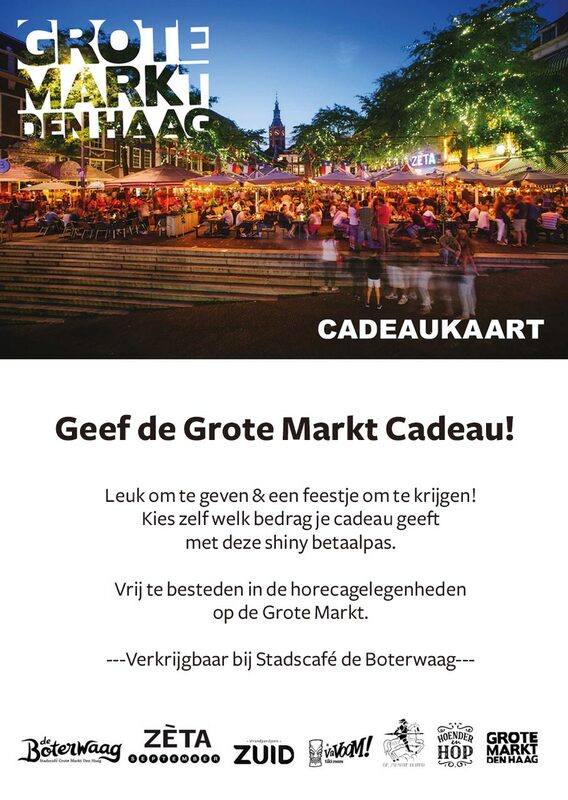 Want to keep updated with all Grote Markt news and parties? Gezellig… Sign up for our Newsletter!